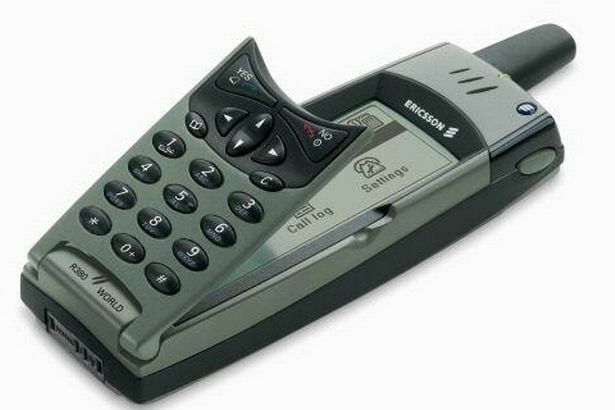 Home / HOW TO / Tech news / Mobile phones from the past we used to love as Nokia 3310 makes its long-awaited. 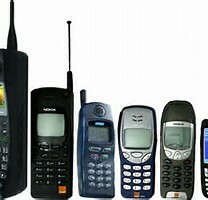 Back in those day mobile phones are seriously amazing with the way they look we certainly can't compare those days phones with the modern days own due to the vast increase in technology. It could send emails, had software apps and could link to a fax. But it cost £700, only worked in the US and had an hour's battery life. It was 2010, and Apple’s iPhone 3GS had been out for a few months. Everyone was talking about these things called “apps” - the most popular being iBeer, which made it look like you were drinking a pint from your phone. Rather than follow the crowd, I decided to get an Android, so I bid farewell to my trusty Sony Ericsson and bought myself a cutting-edge HTC Desire – one of the best Androids available at the time. Apart from the contract price, which was double what I paid before, I was horrified my new phone needed to be charged every night.But browsing the internet was easy, and I could check my email and Facebook wherever I was. These days, almost everything in my life is controlled through this device in my pocket - from keeping up with the latest news to planning the route to my meetings, hailing a cab, and managing my finances. Yes, it's an expense, and the battery runs out at infuriating times, and it sometimes distracts me from what’s going on in the “real world”. I’ll even admit it’s a relief when I go on holiday and get to turn it off for a few days. But it gives me the freedom to organise my life the way I like, from wherever I happen to be, and I would feel naked without it. I’ll tell you what dumb is. Dumb is a crowd of commuters standing on a station platform staring at a kaleidoscope of messages, apps and tweets, feverishly clicking little buttons like their lives depend on it. Dumb is being a slave to “smartphones”, checking every few minutes – even during the night. Smart is my ancient Nokia, which must be 15 years old. It works like a charm and it only needs charging once a week, unlike these mini-computers that need feeding more often than a six-month-old baby. It’s a handsome piece of kit, with a one inch square screen. The phone is 4ins by 1.5ins - quite big enough to see who I’m dialling and small enough to slip into a pocket. If I drop it, it practically bounces back into my hand.